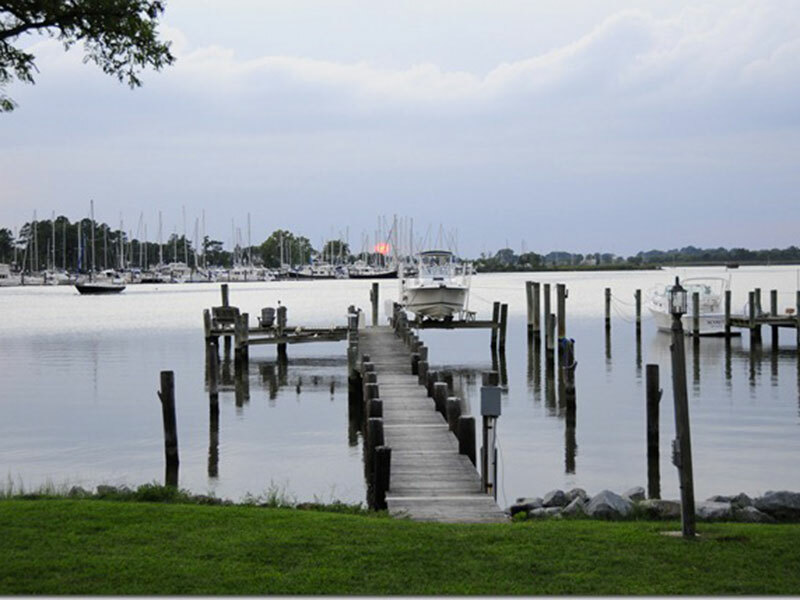 Fabulous In Town Waterfront post and beam home with westerly (super sunsets) views of Swan Creek and the marinas. 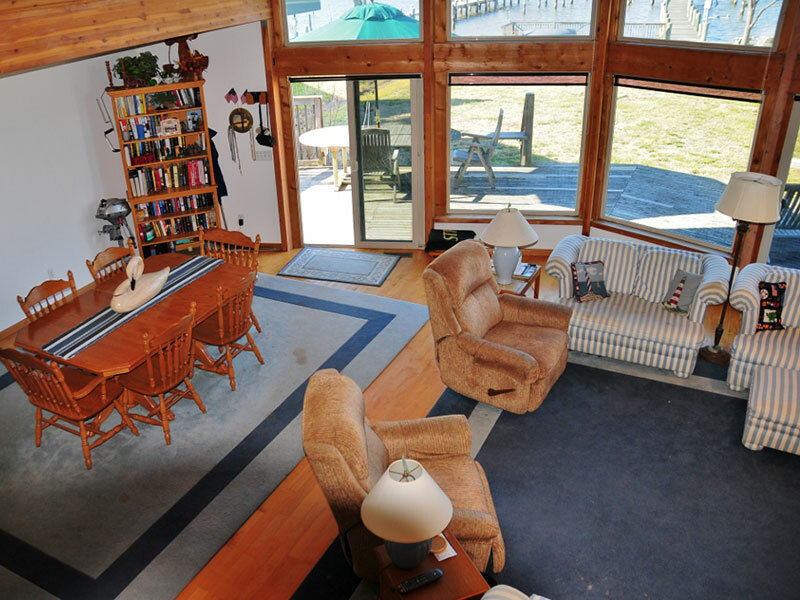 Well built pier with 3’+ MLW depth with room for chairs to enjoy the boat traffic on Swan Creek. 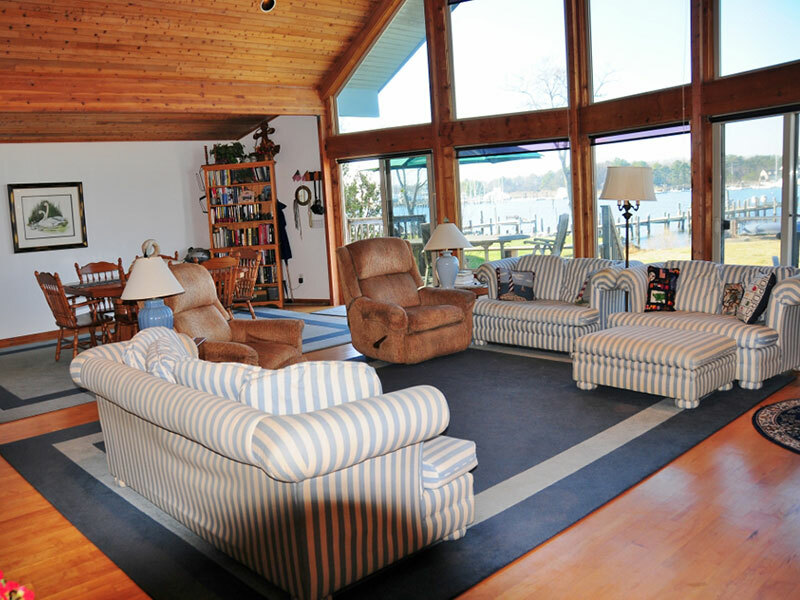 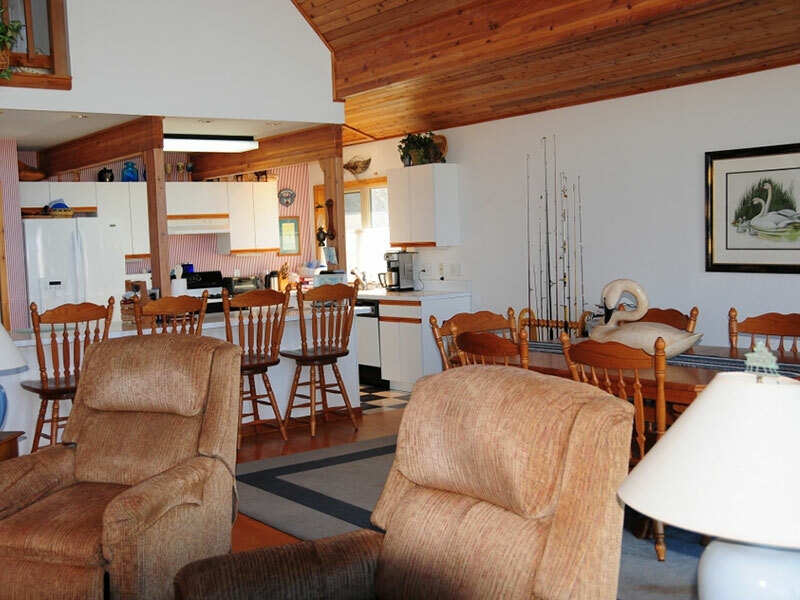 Lindal built home with open floor plan and lots of windows facing the waterfront activities. 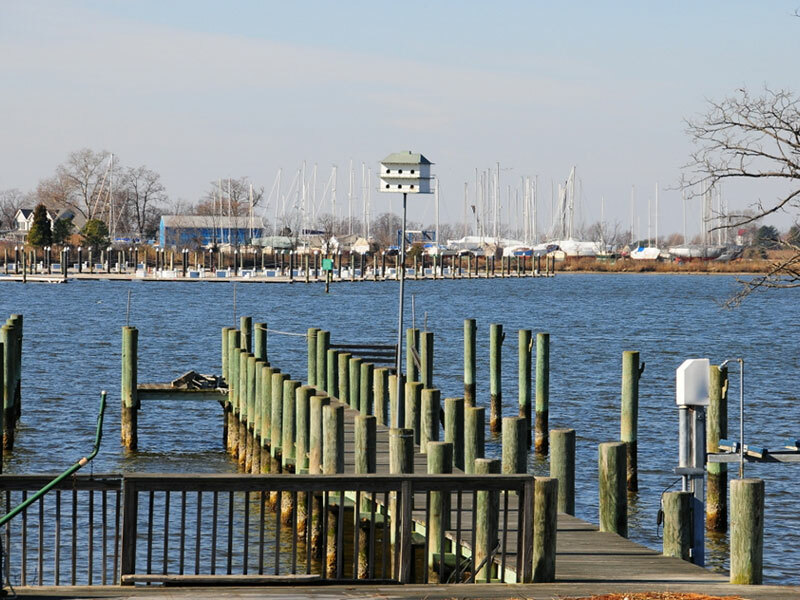 A short bike ride to restaurants and shopping. 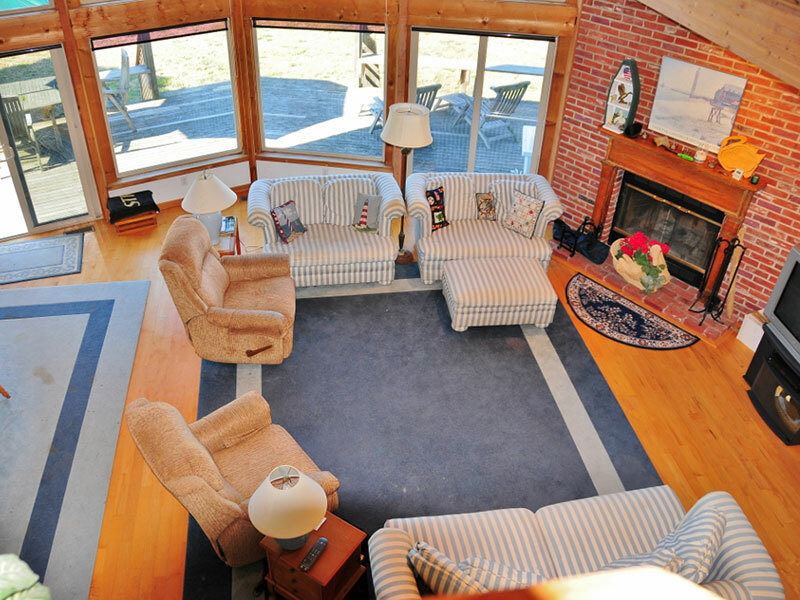 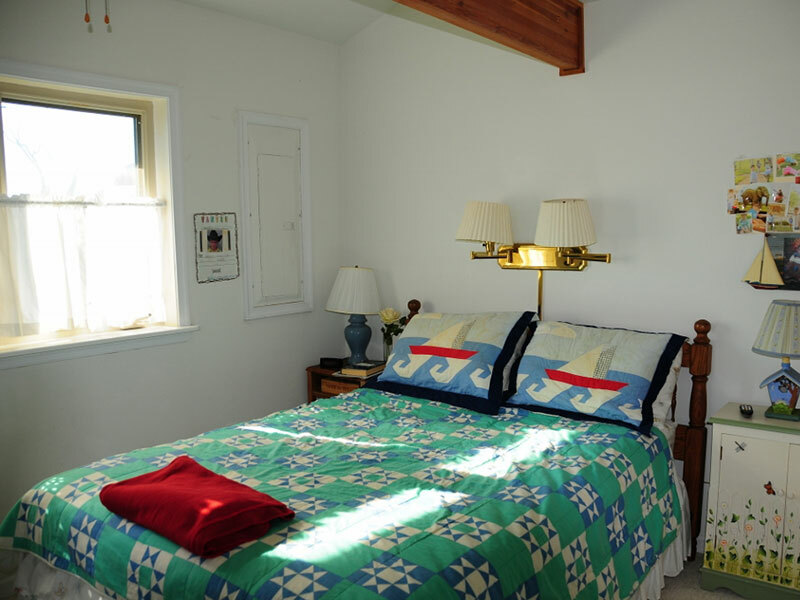 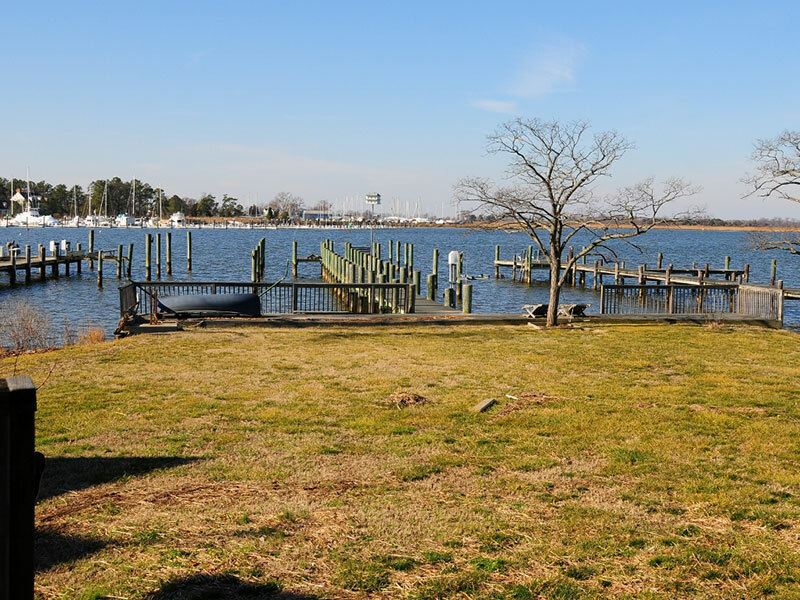 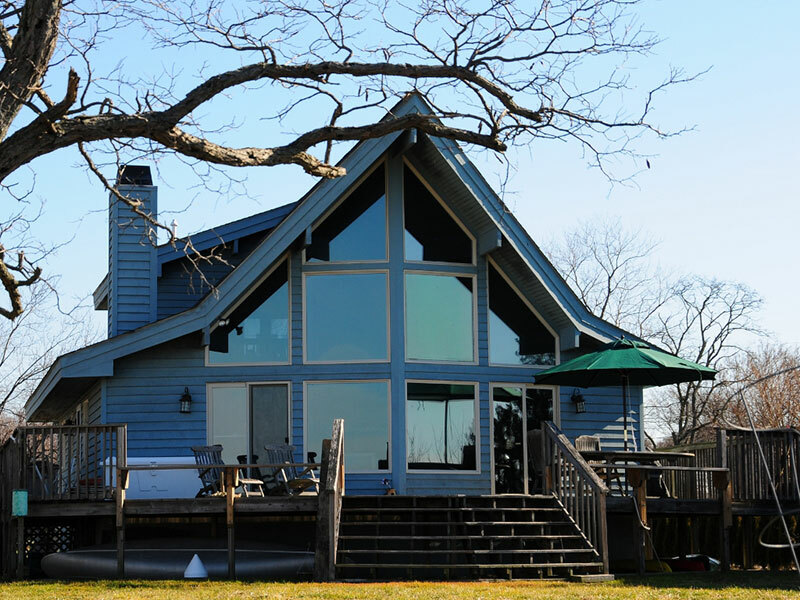 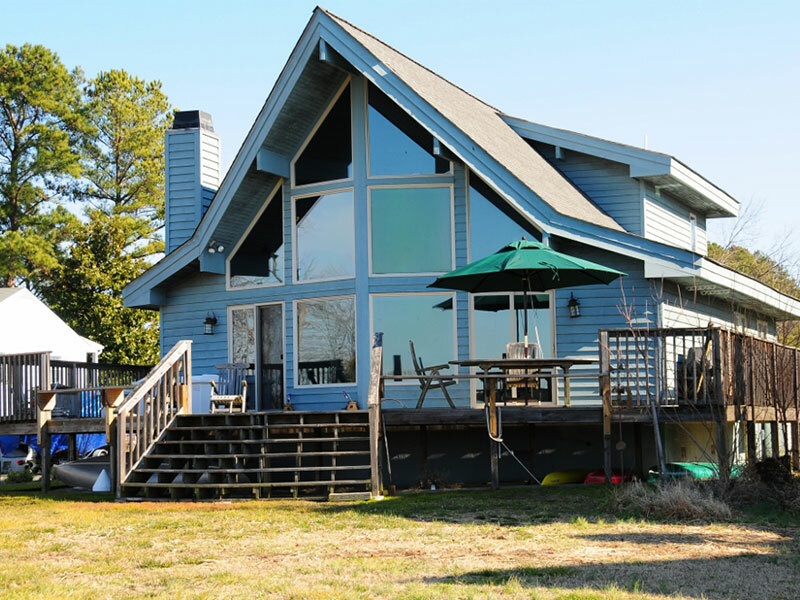 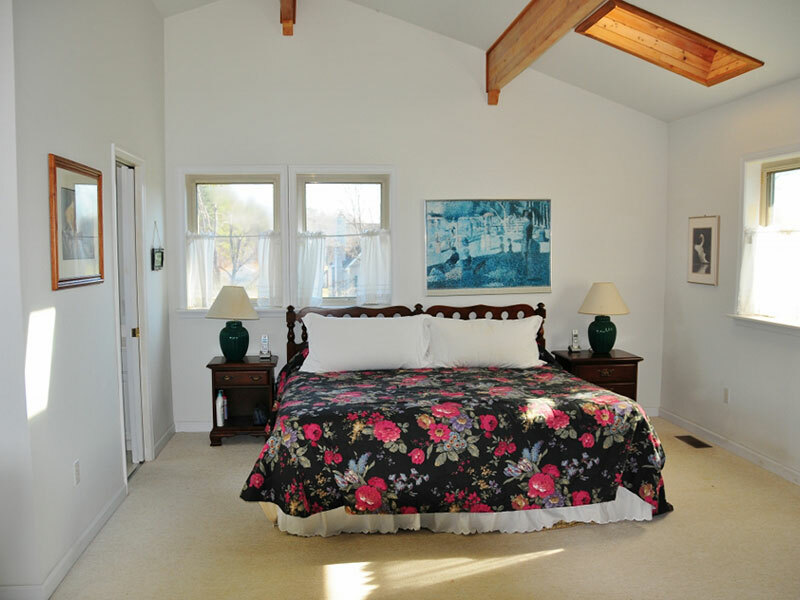 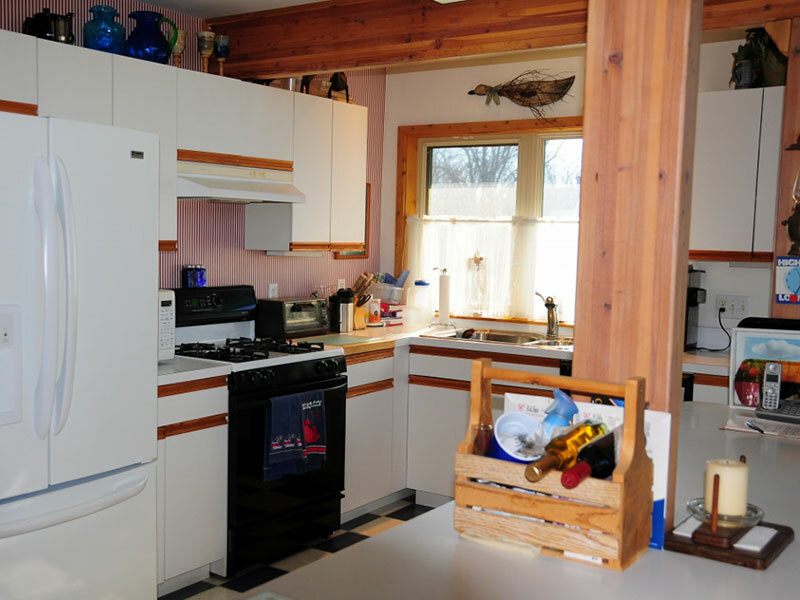 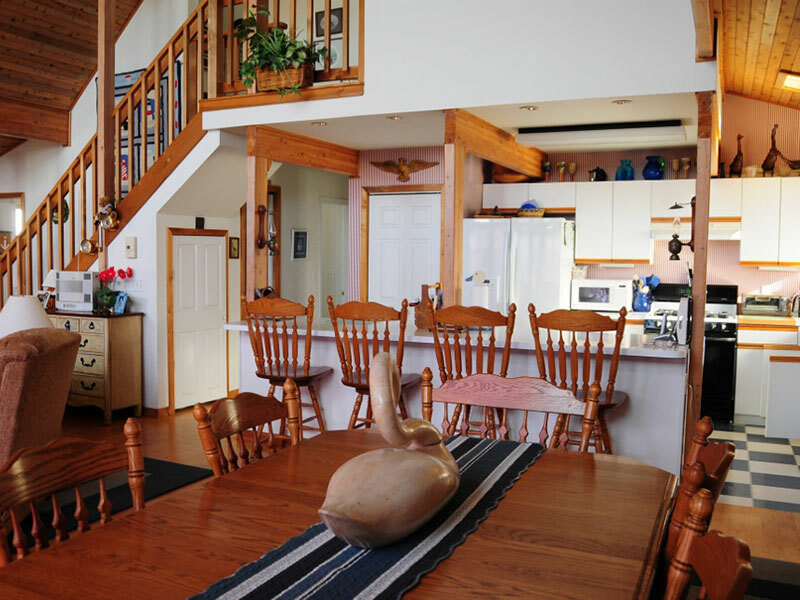 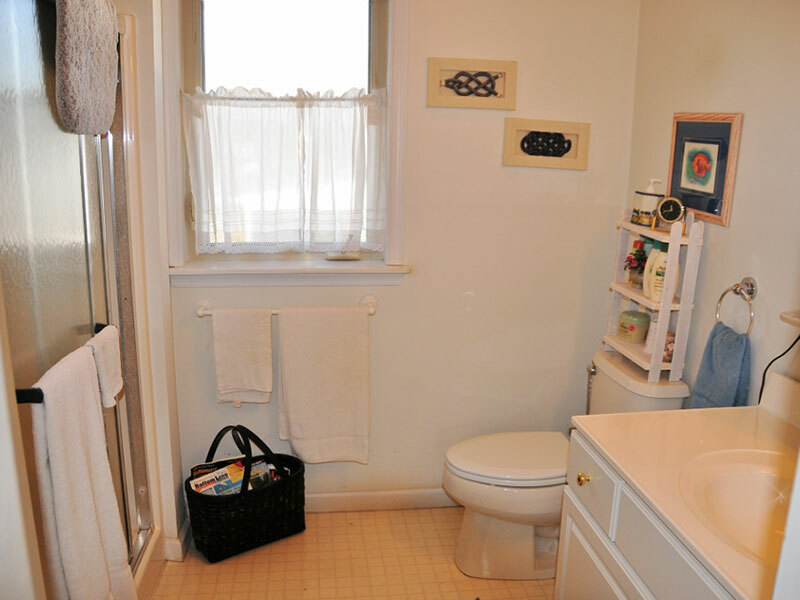 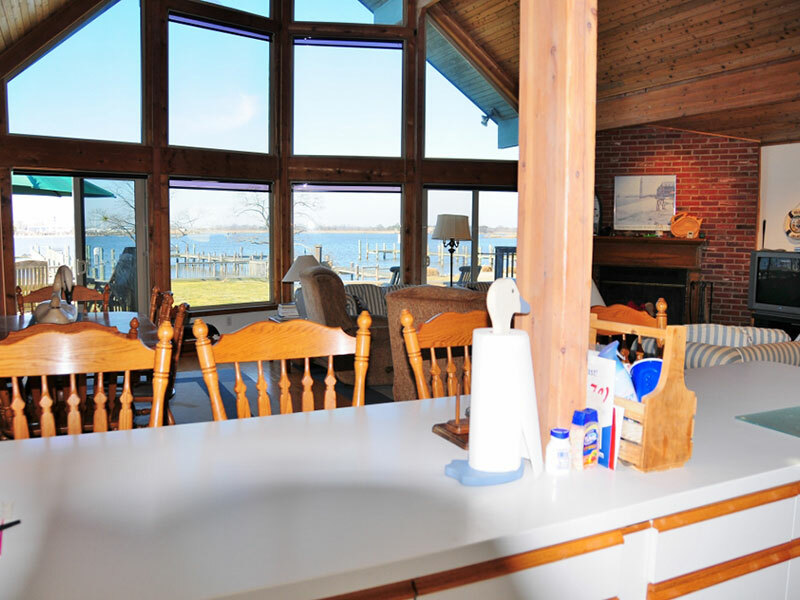 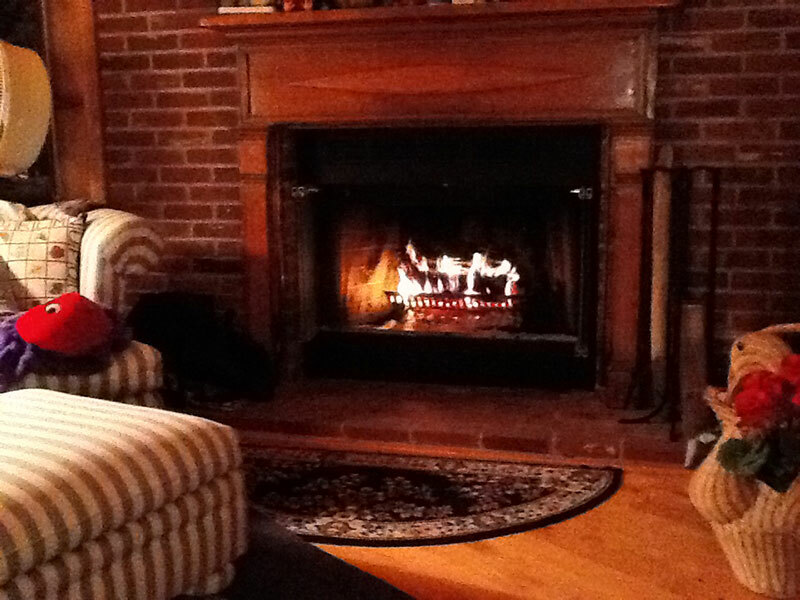 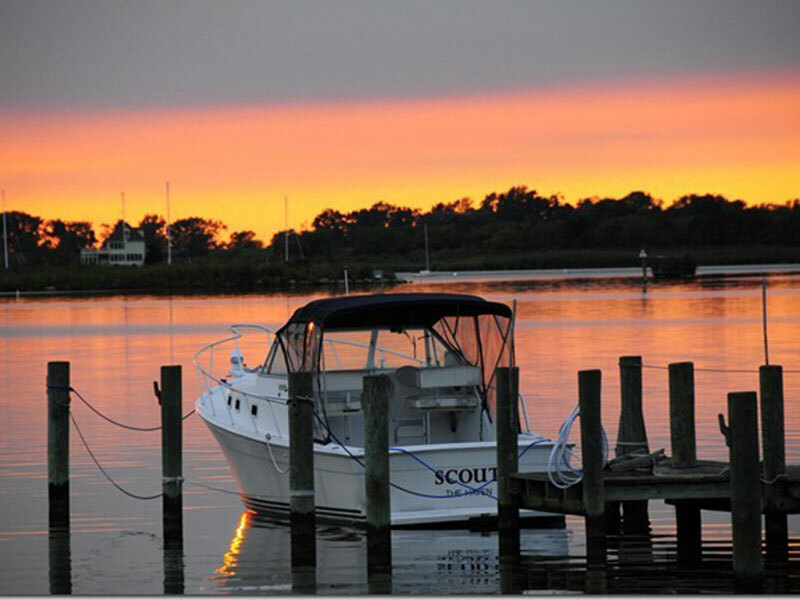 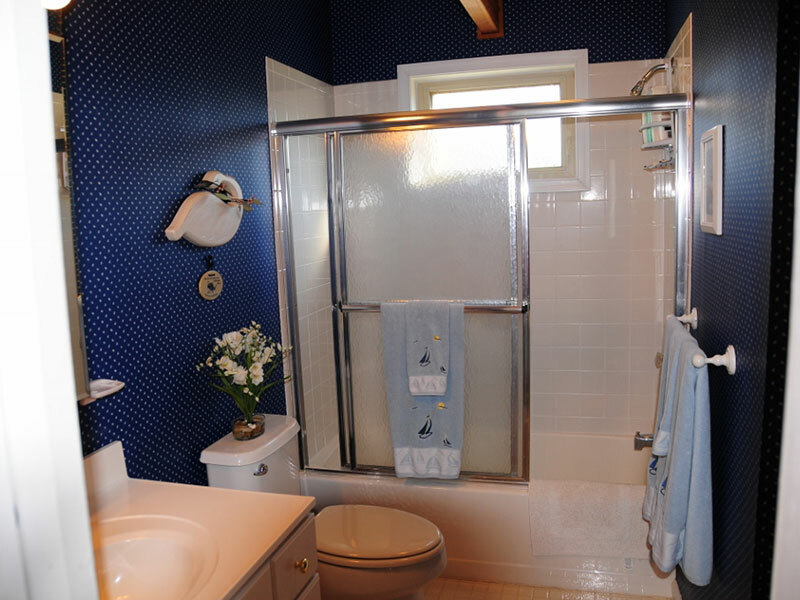 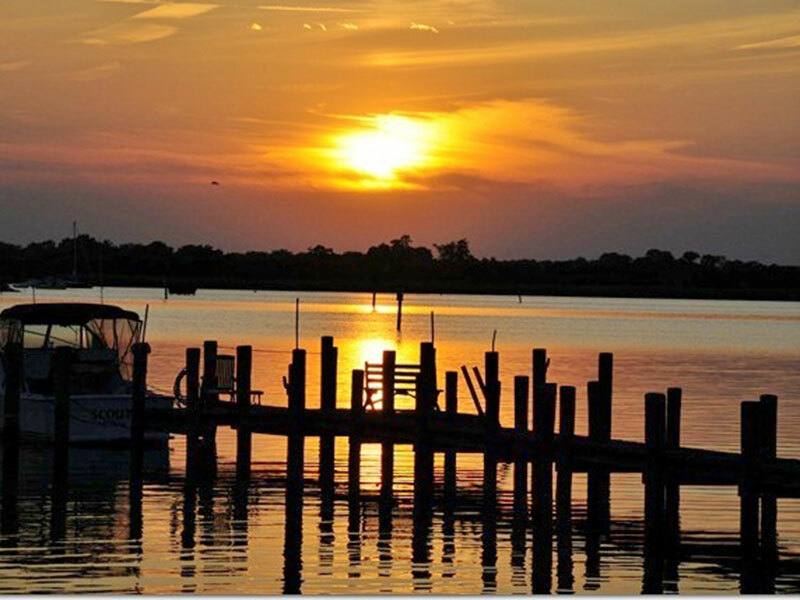 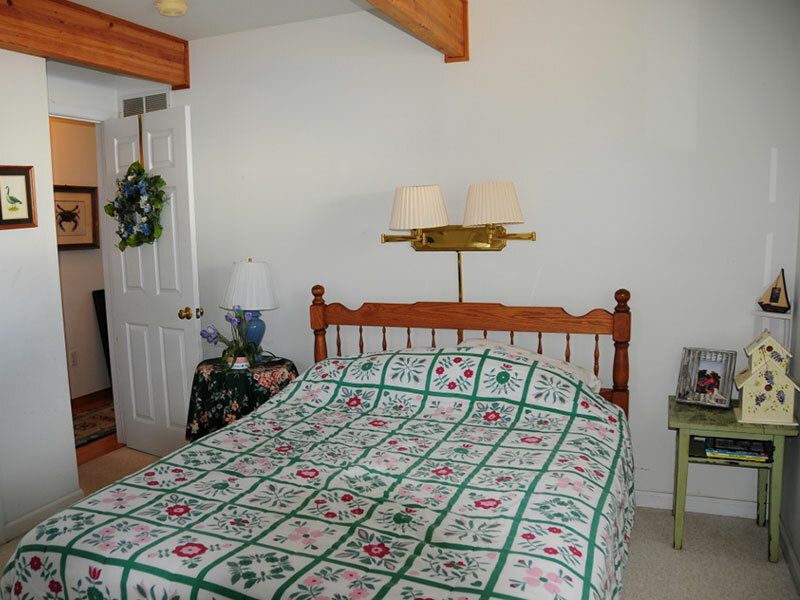 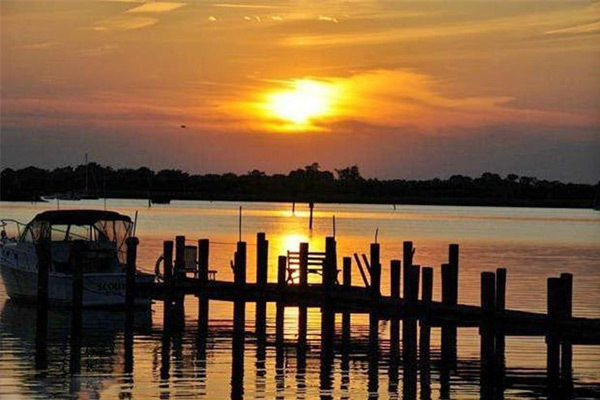 Enjoy Eastern Shore Living at its finest.